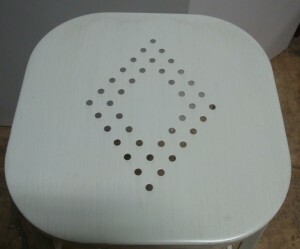 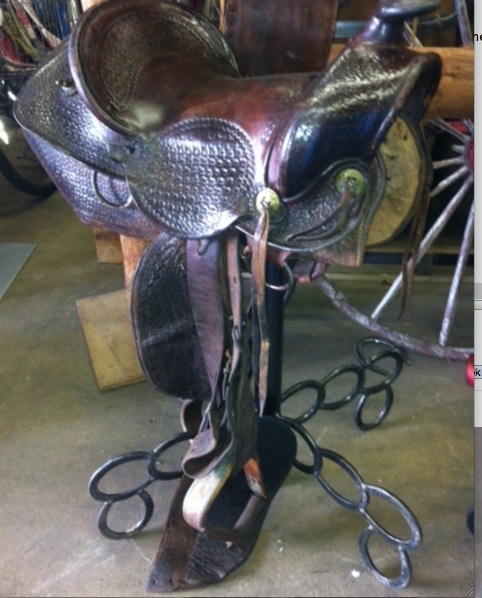 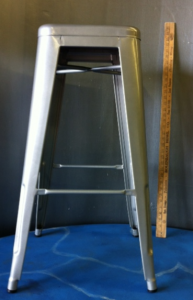 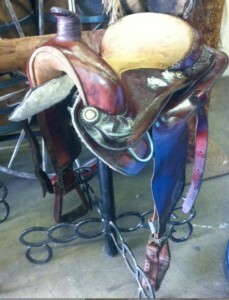 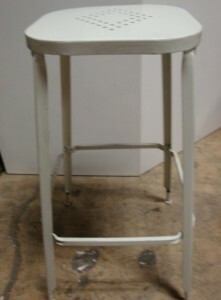 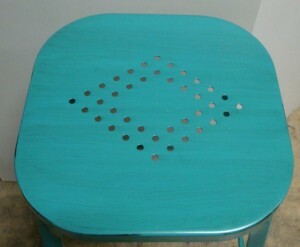 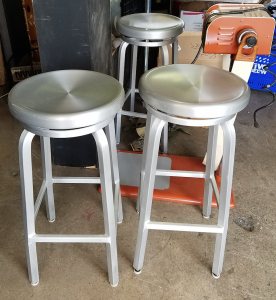 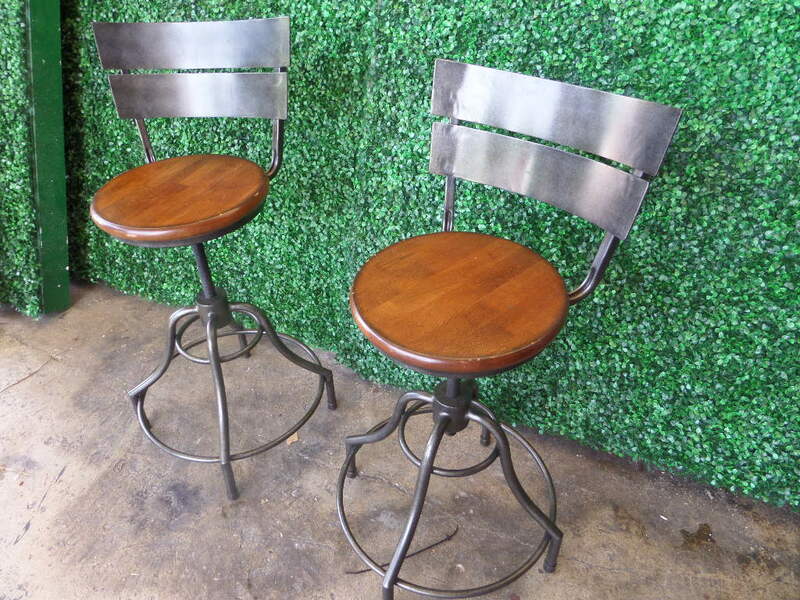 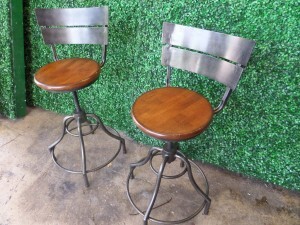 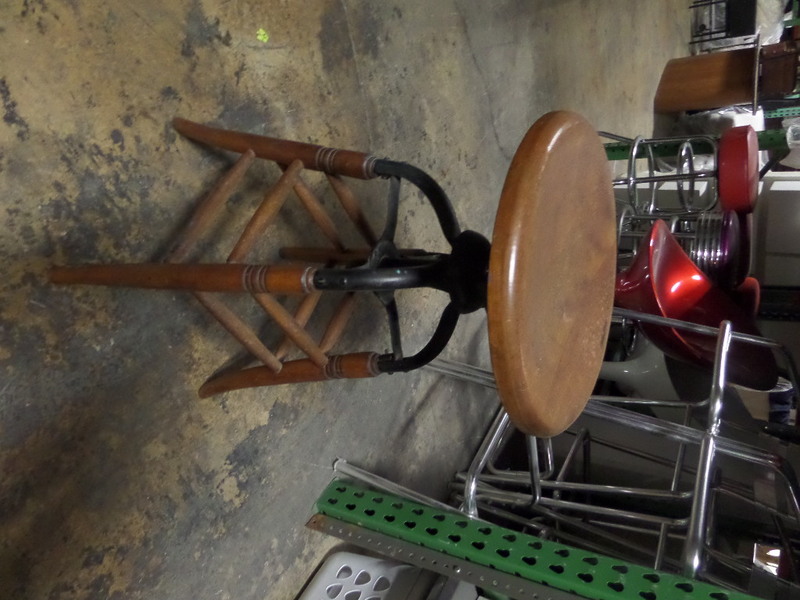 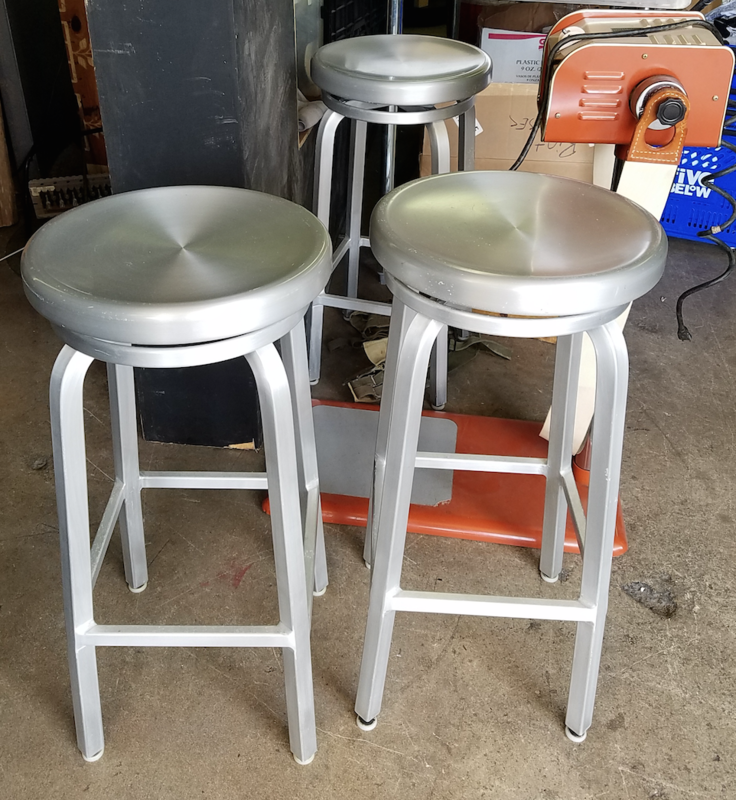 Description: We have 3 aluminum stools with swivel heads. 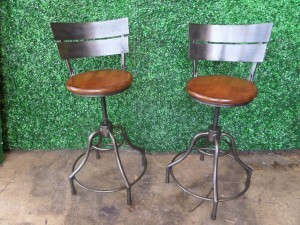 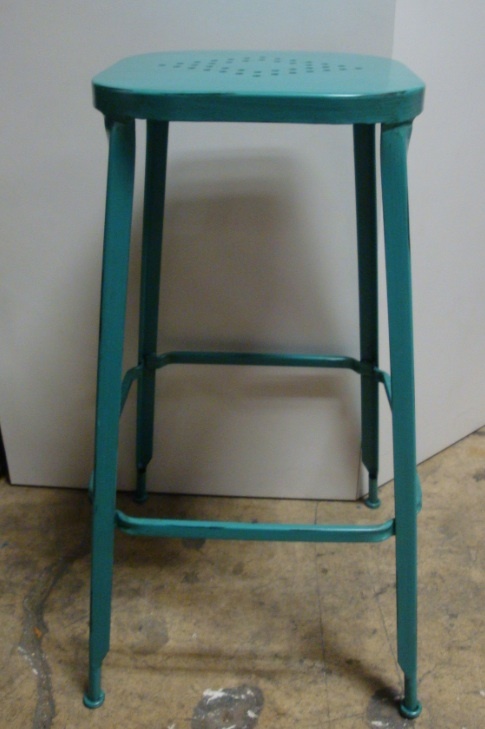 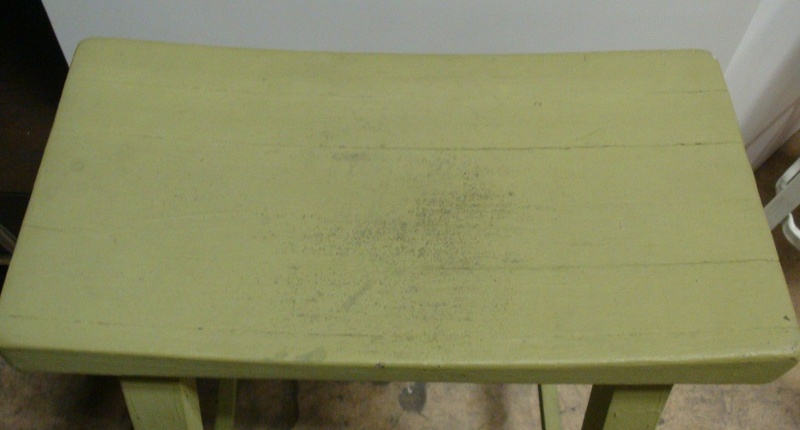 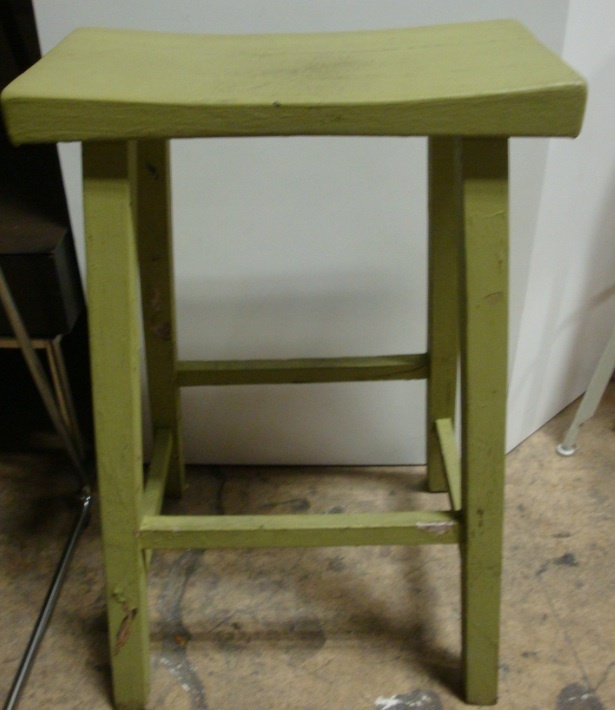 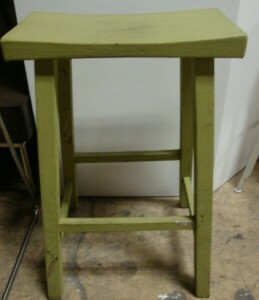 Description: We have three industrial wooden seat stools with brushed steal backs and bases available. 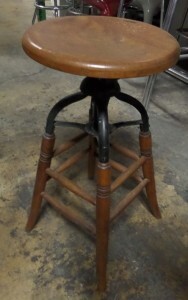 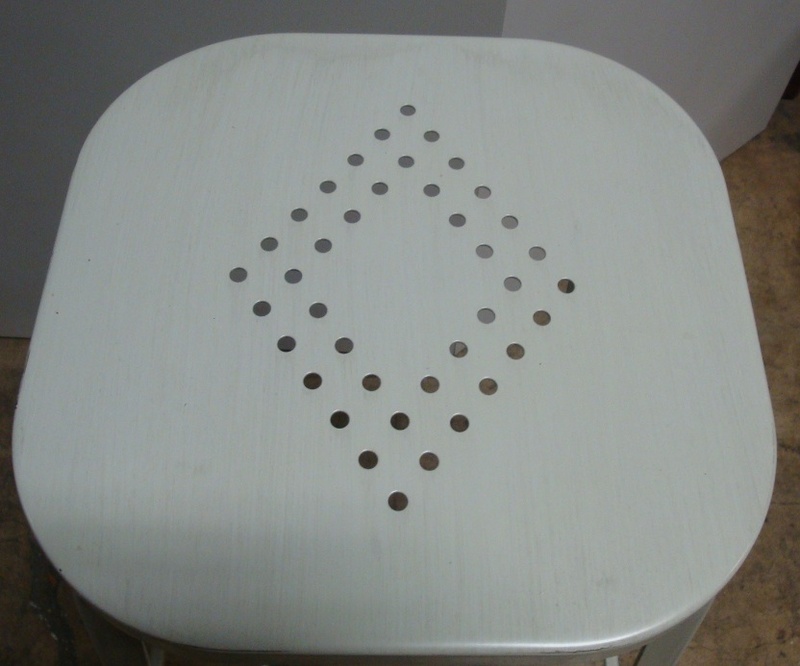 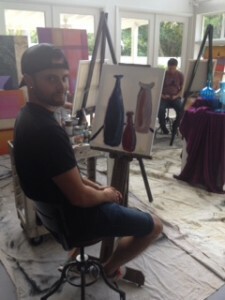 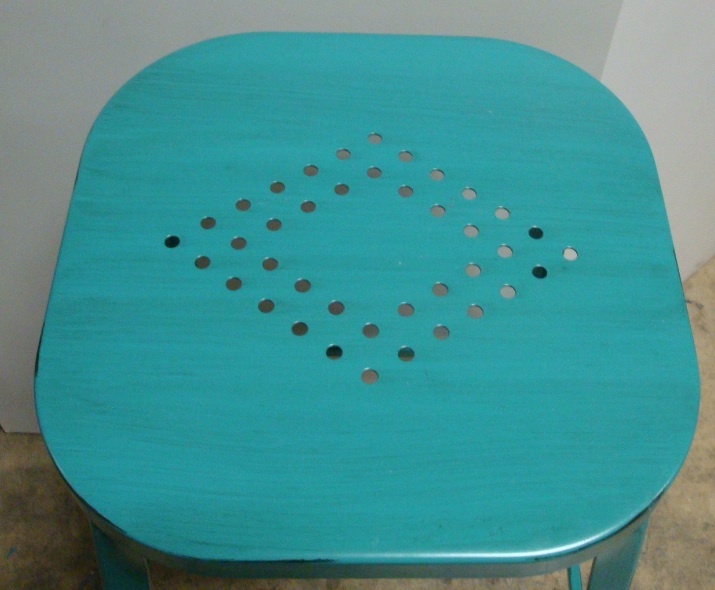 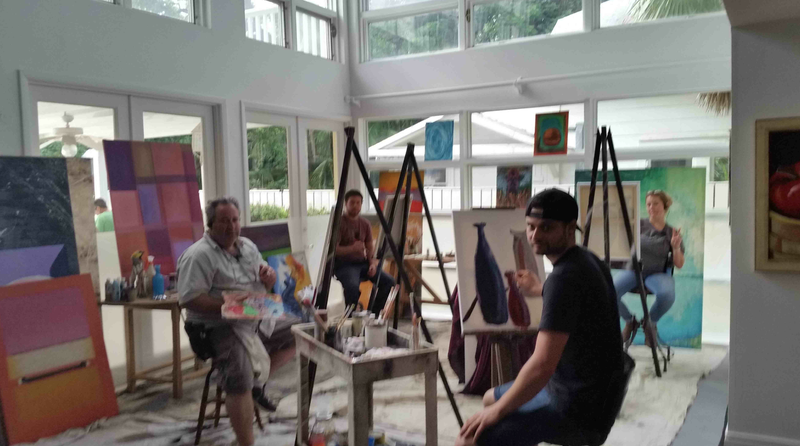 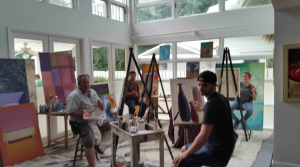 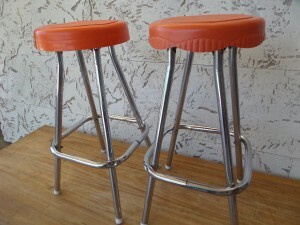 The stools swivel. 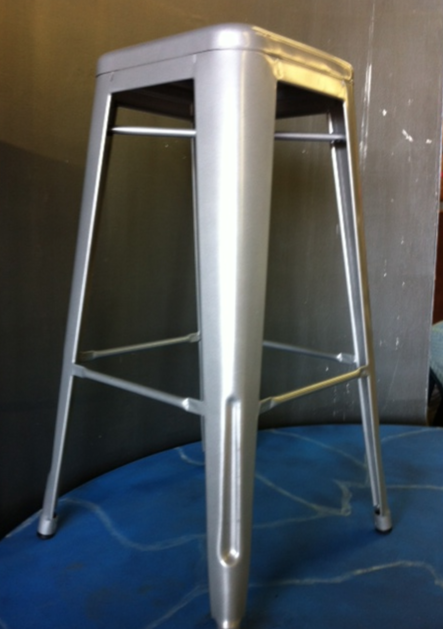 We also have available without a back. 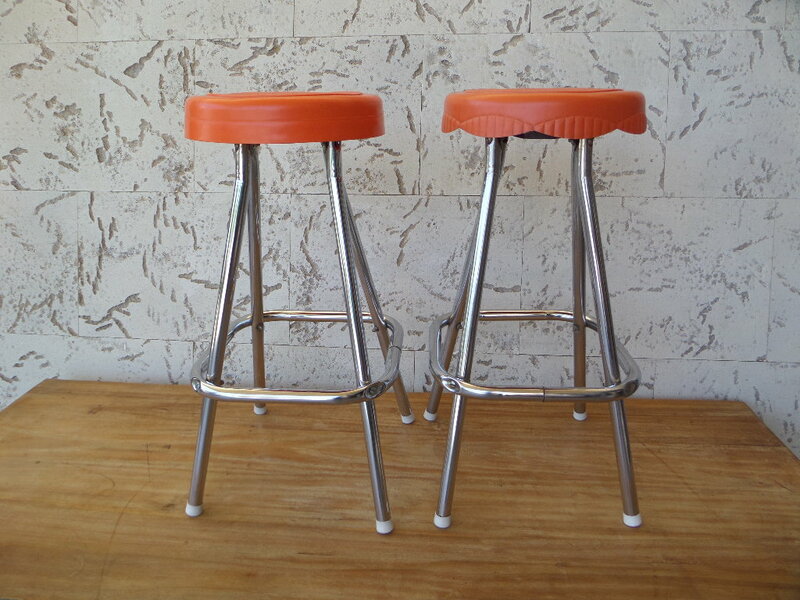 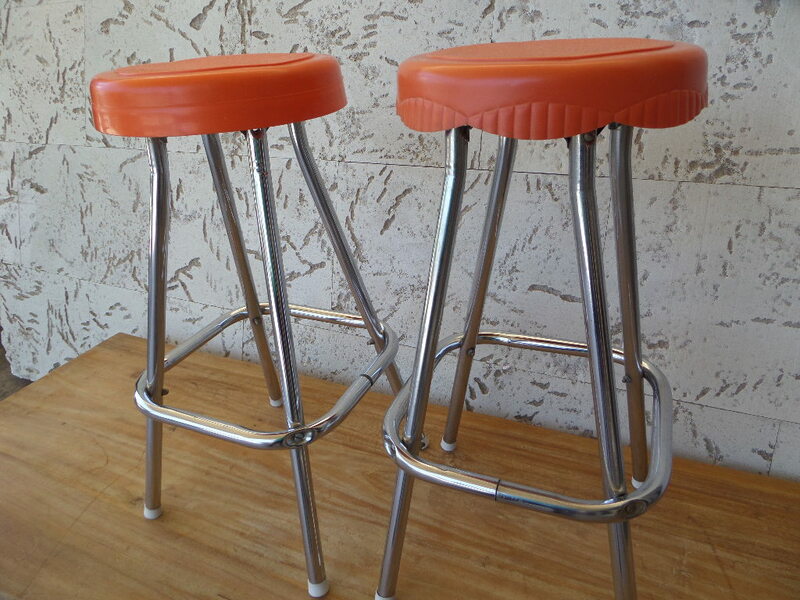 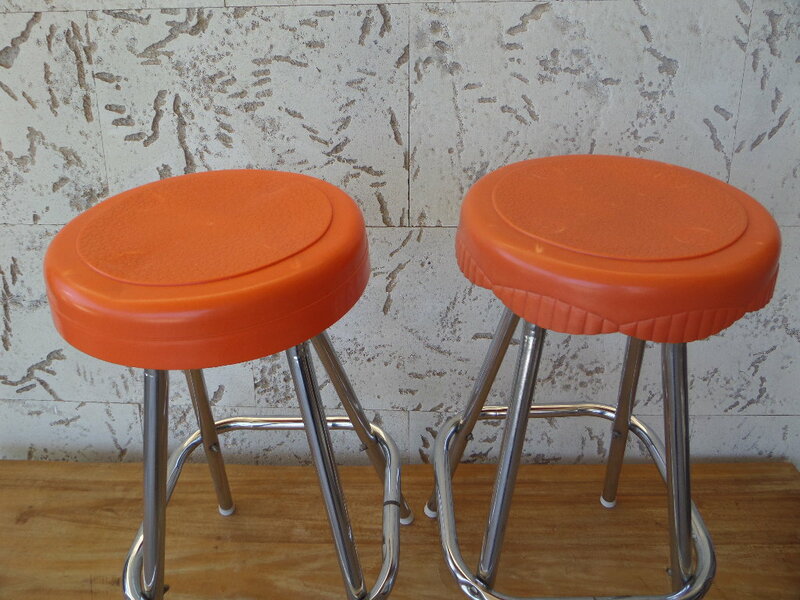 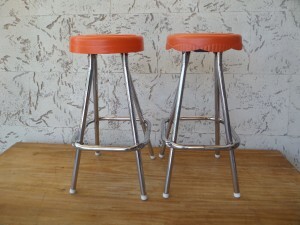 Description: Orange plastic topped stools with metal legs.